(New Orleans, LA) – When you’re musician bred in Uptown New Orleans, also known as “The Big Easy,” there are high expectations for you. You can’t just passively like music, you have to be a real performer. 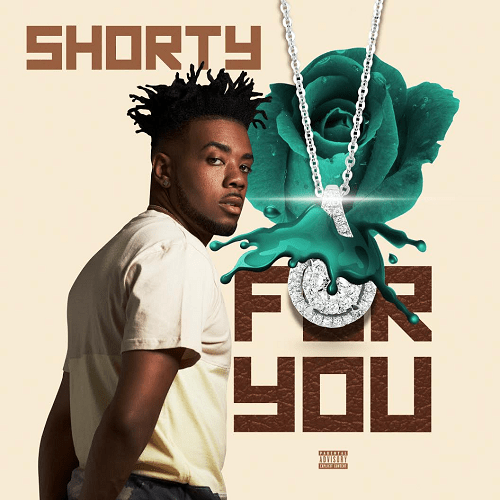 Such is the case of the multi-talented entertainer Shorty who has worked with the likes of G-Unit’s Kidd Kidd and Nolia legend himself Juvenile.